This article describes the significance of clinical trials, the different ways to play these events in the stock market, and provides examples. Pharmaceutical companies that create new drugs or medical devices need to have those products tested before they can be released in the market. The process of testing is called a “clinical trial”. Clinical trials are research studies that explore whether a drug, treatment, or medical device is safe and effective for humans. There are several stages to clinical trials including Phase 1, Phase 2, Phase 3, and then final FDA Approval. A successful completion of any stage typically creates a major impact on the company’s share price. How can I profit when companies release clinical trial results? Most clinical trial announcements happen during the after-market (after 4pm EST) or in the pre-market (before 9:30am EST). This is the most difficult move to play because after-market trading has limited liquidity (limited shares available) and the price often get overbought or overshoots the level where the stock will eventually settle that day. For these reasons, it is not recommended to play the initial move immediately after the event surfaces. 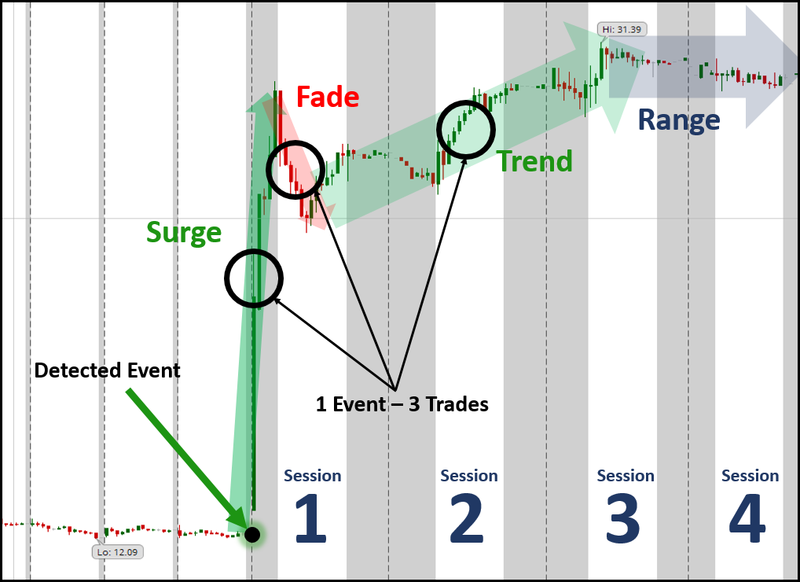 Rather, it is best to plan your trades with moves 2 and 3 prior to market open. The second move is the fade just after the market opens. Since event often get overbought in the pre-market, there is typically a fade or pullback in the price just after market open. For traders that are comfortable with shorting stocks or trading put options, this can be a profitable trade. However, this move is generally not recommended for new subscribers or novice traders. After the price has experienced an initial fade just after market open, the stock will typically trend upward for several days to follow. This is the most profitable and safest move to play. 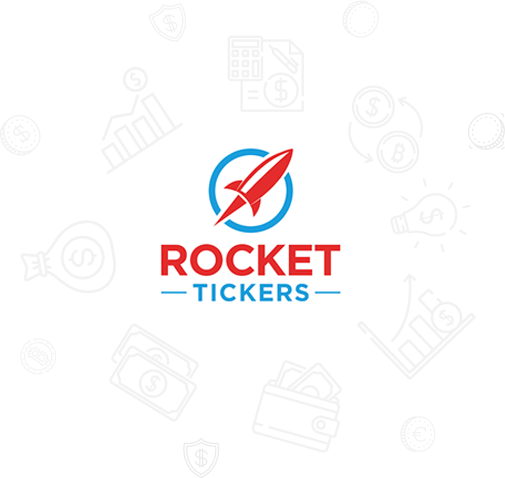 A quick review of the Rocket Tickers scorecards will show a very consistent upside from the market close after the alert through the following sessions. Specifically, the combined scorecards from Sept-Nov 2017 show an upside with 100% of the signals between the next market close and the peak over the next 5 days, with an average upside of over 12% per signal. On November 27, Catalyst Pharmaceutical, Inc. (CPRX) announced positive phase 3 clinical trial results from its drug Firdapse. This was the second phase 3 trial of Firdapse, which shows statistically significant improvement for symptomatic treatment of Lambert-Eaton Myasthenic Syndrome (LEMS). Confused by those details? It doesn’t really matter. Understanding the details of this new drug or the details of the study are not important in order to trade this stock. What is important is that we have identified a successful phase 3 clinical trial. 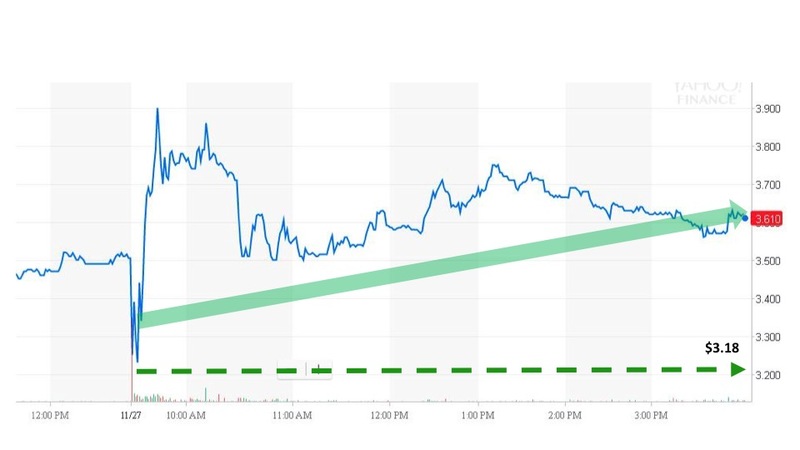 As can be seen in the chart below, the stock experienced an initial drop just after the market opened but eventually settled at a price near $3.60 per share when the market closed that day. 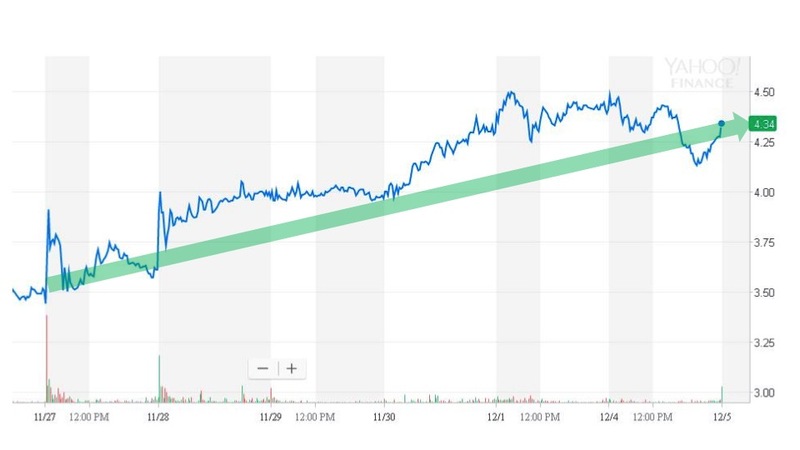 As can be seen above, over the next week the stock had an upward trend and landed at $4.34 five sessions later for a 20% upside. If you don’t want to miss out on these trading opportunities, subscribe to get an alert from Rocket Tickers when there is a new event in the market.